The Sons of the American Legion is a patriotic service organization formed on September 12–15, 1932. The S.A.L. is made up of male descendants of people who served in the United States Armed Forces during times specified by the American Legion. The Sons of the American Legion’s mission to serve veterans, the military and their families is carried out through its hundreds of outreach programs delivered by its members, volunteers and national headquarters. Whitley County Chalk Walk participant registration is open! Artists and families are invited to participate in the Chalk Walk; Street Chalk Art Display will be held during the Turtle Days Festival in Churubusco. Squares will be assigned to each participant who will then create works of art. The art will be on display during the festival. Location: 46 Graphics in downtown Churubusco, Friday-Saturday, June 14-15, 2019. 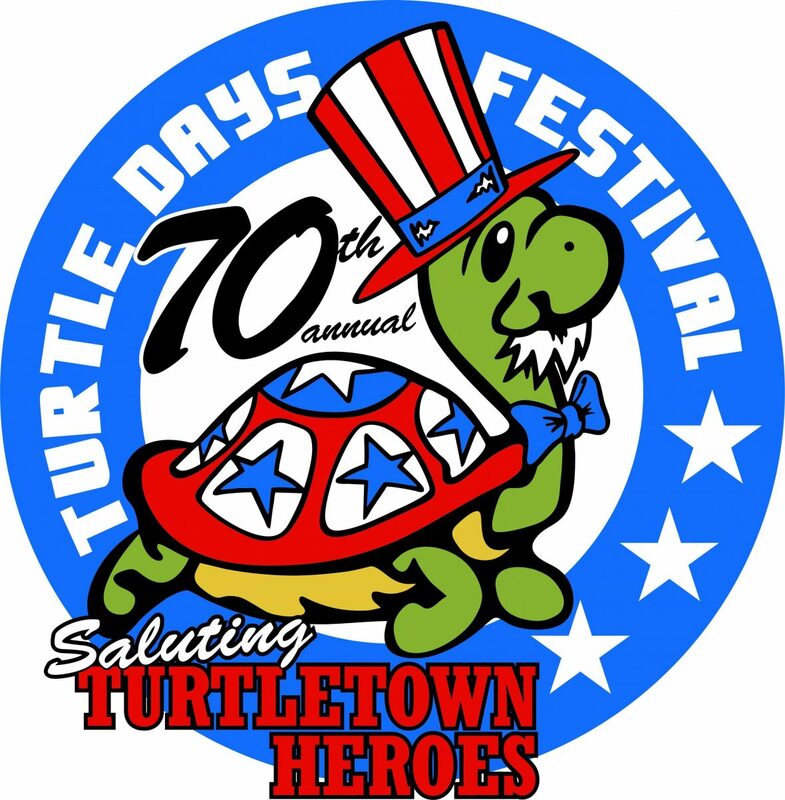 Live music by Adam Strack Fanpage throughout the day and the always fun Turtle Days Parade at 11:00 and festival back at the community park.